Change up the scenery and enjoy a day in your backyard! 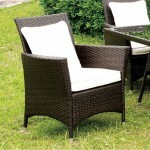 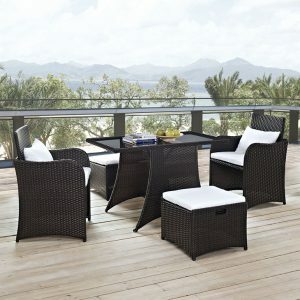 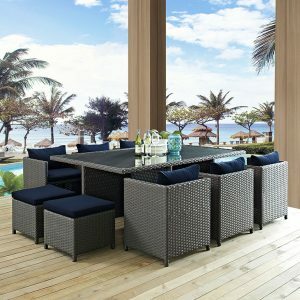 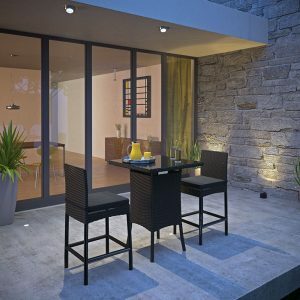 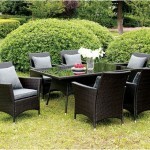 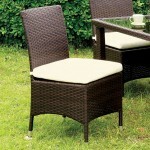 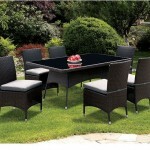 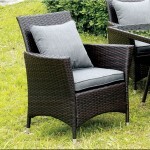 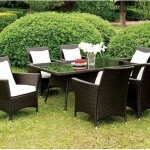 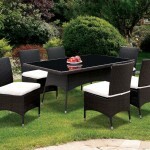 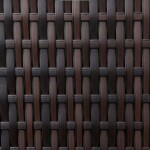 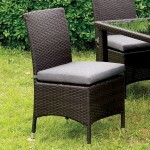 Style your outdoor area with this table set featuring aluminum and wicker frames and comfortable fabric seat cushions. 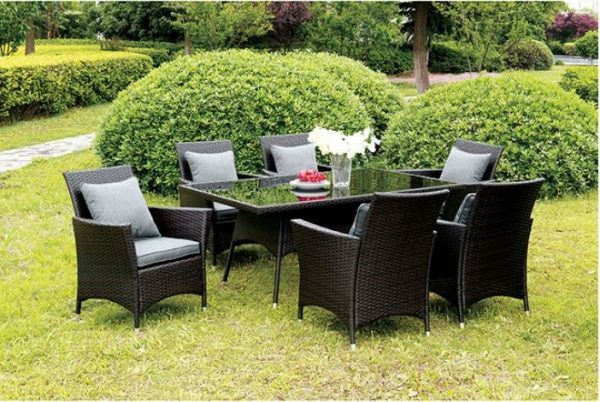 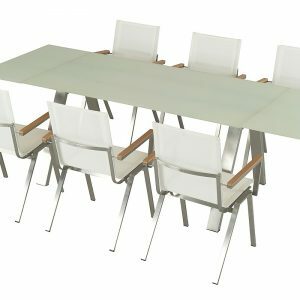 Imagine the endless possibilities of fun and excitement of having a home-cooked meal served outside or just catching up with friends with this outdoor table set.